In July 1995 John Woodley planted the first shelter trees in the barren landscape of his newly acquired Taggerty property. Over the next five years he planted over 10,000 trees and native shrubs of many species and types. 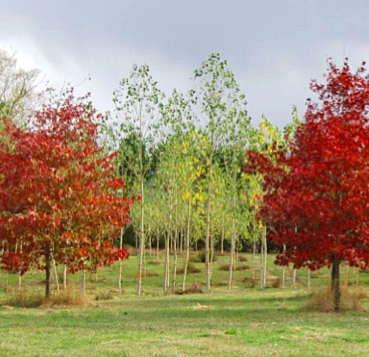 The main themes of timber and shelter were behind most of the planting but he also planted many species of amenity trees for shade , autumn colour and general beautification of the property. 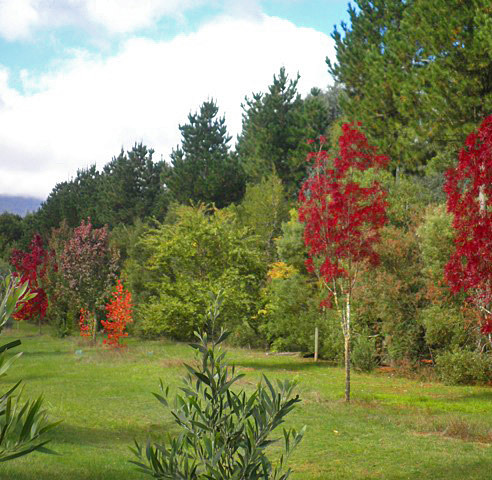 Over fifty tree species alone can be identified on the property and many native shrub species and after 16 years of planting he decided to continue with the diversity by planting different trees to develop the property into a 40 hectare arboretum. 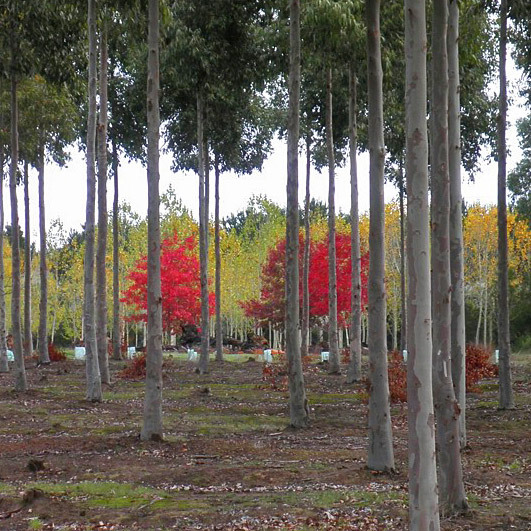 Visits to New Zealand's famous national Arboretum, Eastwoodhill confirmed that he had a good basis for an arboretum in what he had already planted. Today he has more than twenty new species to plant and he plans to continue adding trees and developing walks and signage to enhance the enjoyment of his trees and shrubs by visitors. Initially the property will be open by appointment for arboretum visitors but in the future there are plans to develop the property as a learning centre for students and interested tree enthusiasts. 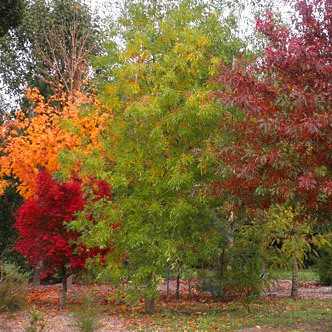 Contact John to arrange an inspection of his arboretum at Taggerty.